Home / Blog / Get a Spring in your step! That’s what Mavis got literally and figuratively this spring. She needed a walking aid to improve her mobility, but could not find a suitable one, until she found the ultra-light gorgeous looking Carbon Fiber Seat walker with Leather seat and back rest weighing no more than five kilos! Functionality and aesthetics combined in one. So if you have not found that spring in your step, we will help you find one this spring. We are NDIS ready now! As an NDIA Registered Provider, we are able to serve your needs better. Call us if you have any questions! This is a season of freshness, new life, and hope! As we welcome spring let us examine what we can do with a renewed dedication that will have a positive impact on our health and wellbeing. Spring is a great season to resume some of the good habits we left behind, like going for a walk. It’s not too hot, not too cold. Mobility is such an important aspect in our everyday life. 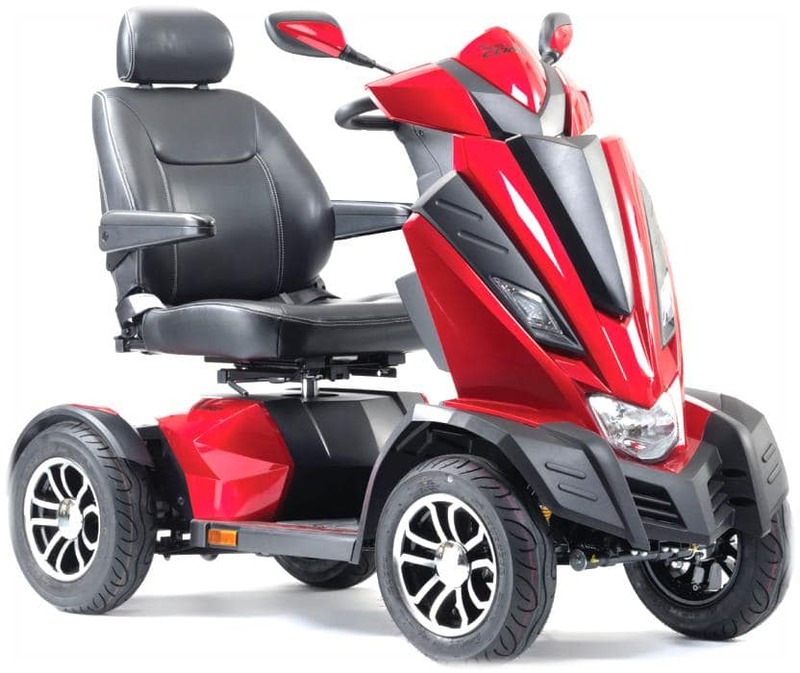 Mobility promotes not only our social and emotional wellbeing, it plays a vital role in our physical wellbeing, functioning of our critical internal organs..
Is it a power chair or Mobility Scooter? 2. Size and Portability: Do you require the scooter to be a portable one? Or you would like a stable scooter primarily to be used in one location? 3. Three wheel or four wheel? Four wheels ensures more stability whereas three wheel has shorter turning circle. 6. Features: Do you want a Luggage carrier? A canopy to shied you from the sun and rain? A comfortable seat? 7. Test Drive: No body sensible buys a car without a test drive. Why would you buy yours without one?